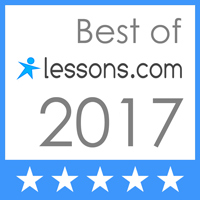 This 45-minute class introduces the piano basics to children ages 4 through 7, preparing them for formal individual piano lessons. Students learn the layout of the keyboard, musical alphabet, and simple songs on five-finger position by ear. Students are also introduced to note reading and rhythms. Classes are held Wednesday afternoons for 6 weeks, beginning on July 11th. 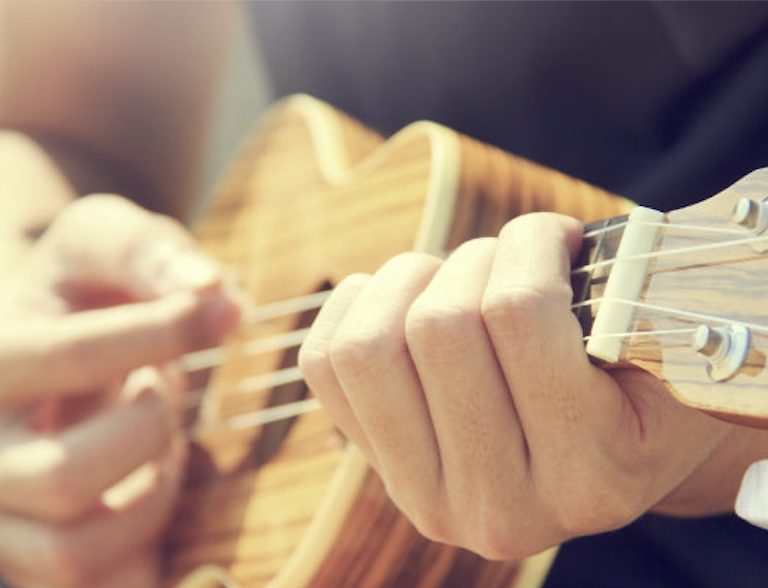 This 45-minute class introduces ukulele basics in a small group (no more than 5 students per class!). 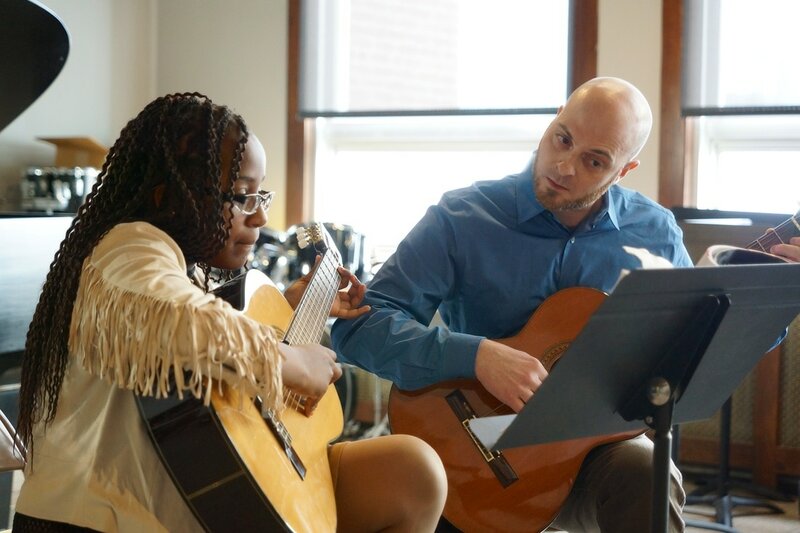 Whether your child/ren are interested in ukulele or are thinking about pursuing guitar or bass, this class is a great way for them to toe in before taking the leap! Classes are held Tuesday afternoons for 6 weeks, beginning on July 10th. DSM offers private instruction in a variety of instruments. The student is placed with an instructor that best meets his/her needs. Students meet with the teacher weekly.